Despite the influx of finance bros, elitist gyms, and cookie cutter condos, Williamsburg still holds onto its original spirit and unwavering cool factor. That is to say, you can still find cherished local spots to grab a bite or drink, excellent venues to catch a show, and an eclectic selection of independent shops to peruse. So if you’re visiting the neighborhood for the first time or just looking for some new hangouts, we’ve gone ahead and compiled a few our our favorite places to check out. 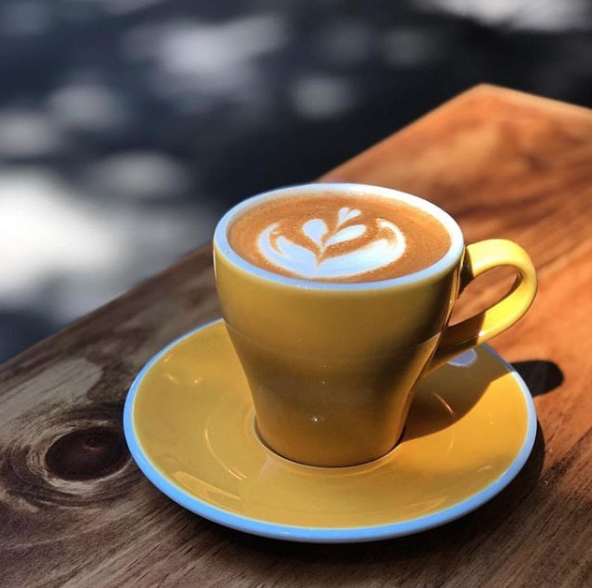 To start your day off in Williamsburg, make your way to Devocion, a sun-drenched cafe with a wide selection of pastries and caffeinated concoctions. 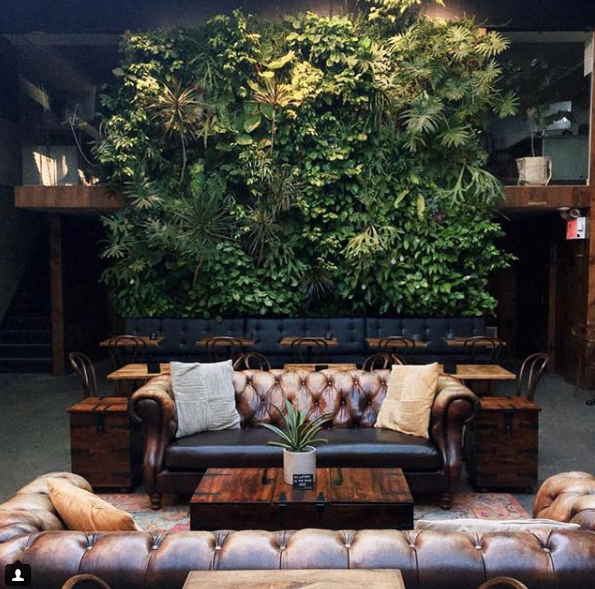 One of the walls has been transformed into a lush hanging garden so it kind of feels like you’re sipping coffee in the tropics. If you’re dying to know the difference between cold brew and iced coffee, I’m sure the baristas could give you a schooling. 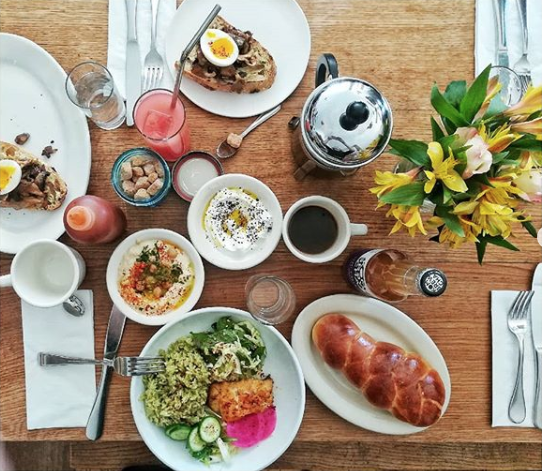 If you’re looking for a more substantial meal, Williamsburg has no shortage of brunch destinations. Located slightly off the beaten path, Lighthouse is a no-brainer. The menu is a mix of classic standbys (Steak and Eggs) and slightly healthier options (Shakshuka), making it the perfect place for varying appetites. If you’re in more of a bottomless brunch mood, Baby’s All Right (more on this place later) has got you covered. For $38 you get any entree + unlimited Bloody Marys, Mimosas, or Screwdrivers for 90 minutes. Just don’t blame me if you never make it to that thing in the evening. 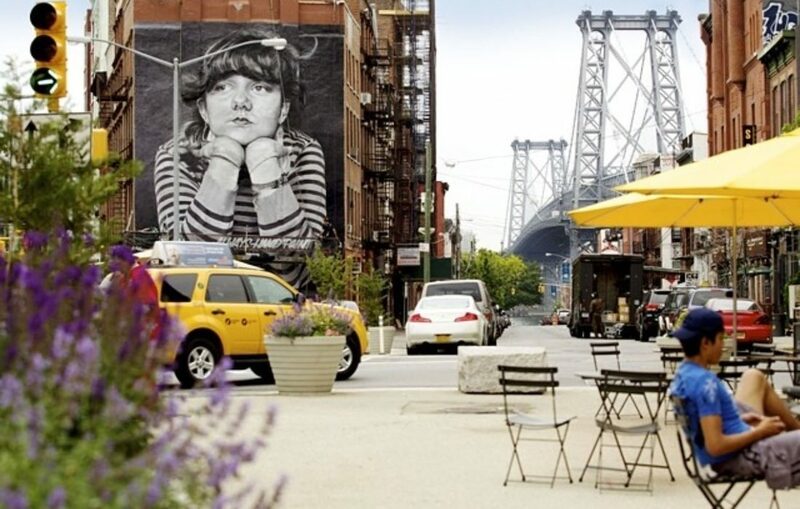 From vintage to upscale boutique, Williamsburg is a great neighborhood to update your style. If you’re seeking vintage threads, I recommend paying a visit to 10 Ft Single by Stella. 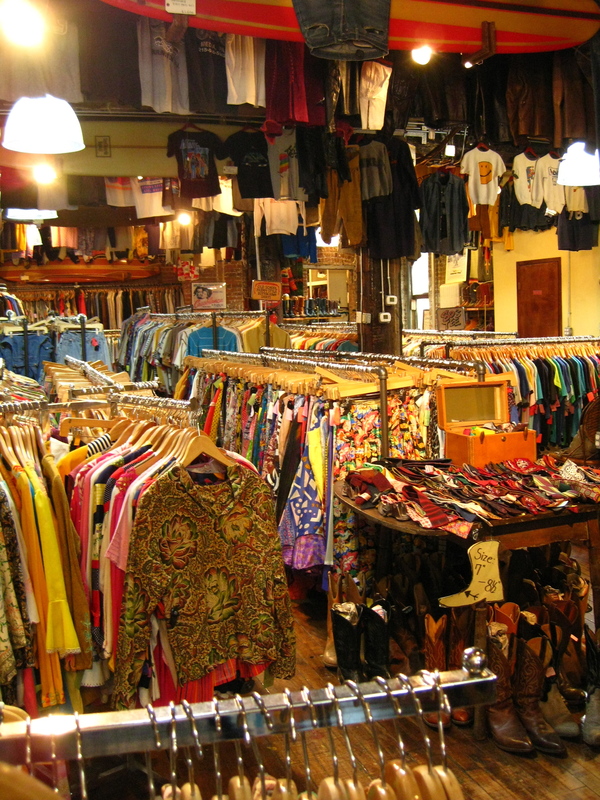 With a wide selection of seemingly endless looks, I’d be surprised if you left this place without a bag in hand. 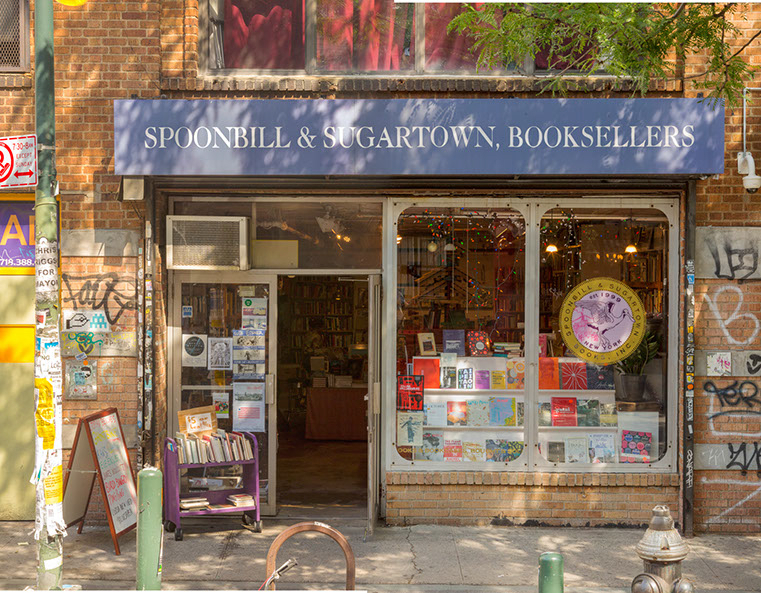 For all your bookish needs, head over to beloved Spoonbill and Sugartown Books to peruse the well-curated selection of books on art, architecture, and design. A great place to pick up a unique read. Need a gift for a friend’s birthday or some new artwork for your bare walls? If so, the Williamsburg Artists and Fleas is your one-stop destination. With over 75 vendors, there is bound to be something waiting for you. 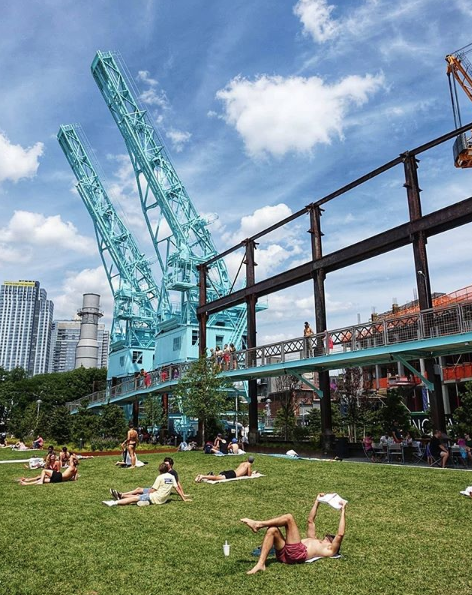 Combining elements of the area’s industrial past with lush greenery, Dominio Park is a perfect example of urban design ingenuity. Take in the stunning skyline views as you walk along an elevated path, join a game of beach volleyball, or just relax on the green. 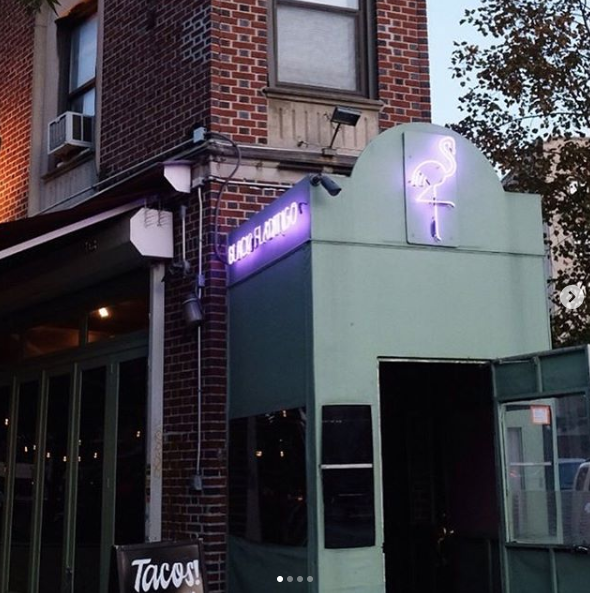 If you’re in the mood for tasty tacos and margaritas, Tacocina (brought to you by the owners of Shake Shack) has got you covered. Not only does Baby’s All Right have a great vibe, the talent coming through the doors is top notch. They cast their net wide and it shows. You can expect to see some really great new bands showcasing their skills as well as long-time crowd pleasers. If you’re looking for a place to break a sweat, they also host some fun late night dance parties. The place brings in a crowd and space is a little tight, especially on weekends, so be mindful and watch your drink as you weave your way to the front of the stage. 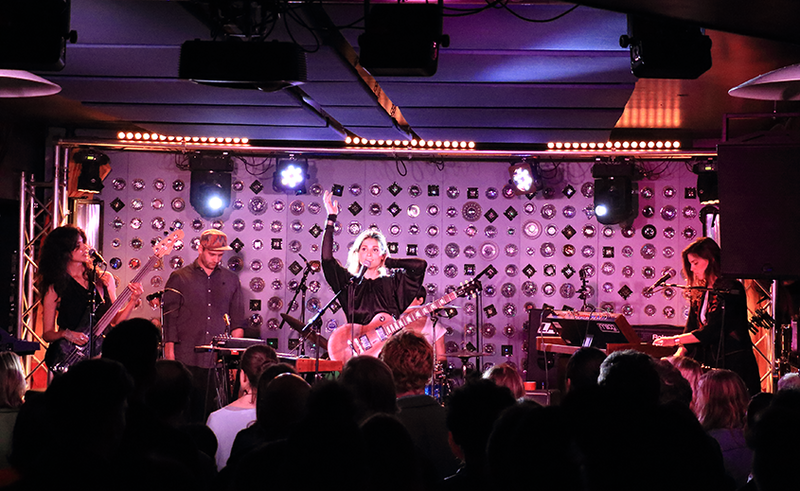 Other notable venues include Music Hall of Williamsburg, Brooklyn Steel, and Brooklyn Bowl. Make your way over to Output for a house-fueled night of dancing. The caliber of artists is first-rate and the party goes on til the wee hours of the night. There’s a reason this place is has stuck around for so long. For a more laid-back experience , head over to Black Flamingo, a tropical restaurant by day/club by night with great tacos, DJs, and cocktails. The atmosphere is chill and the dance floor is usually crowded. 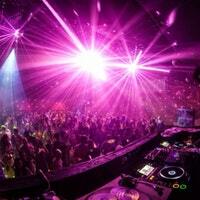 Just make sure to get there before midnight on weekends to avoid paying a cover. 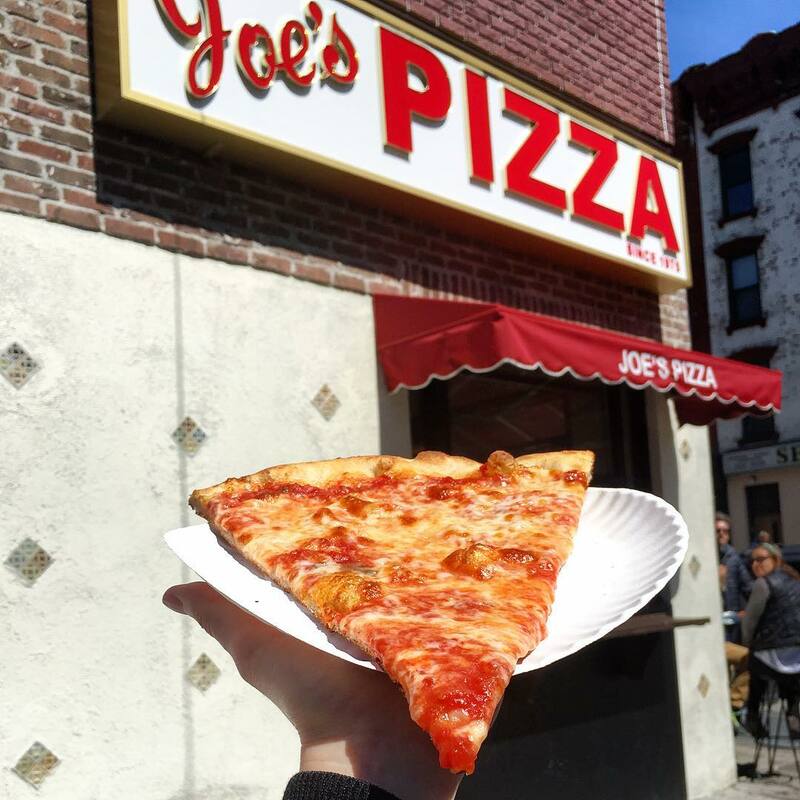 Before you catch a train or uber back to your place, why not scarf down a slice of delicious pizza from Joe’s Pizza. If you eat three slices in under five minutes you win my respect.